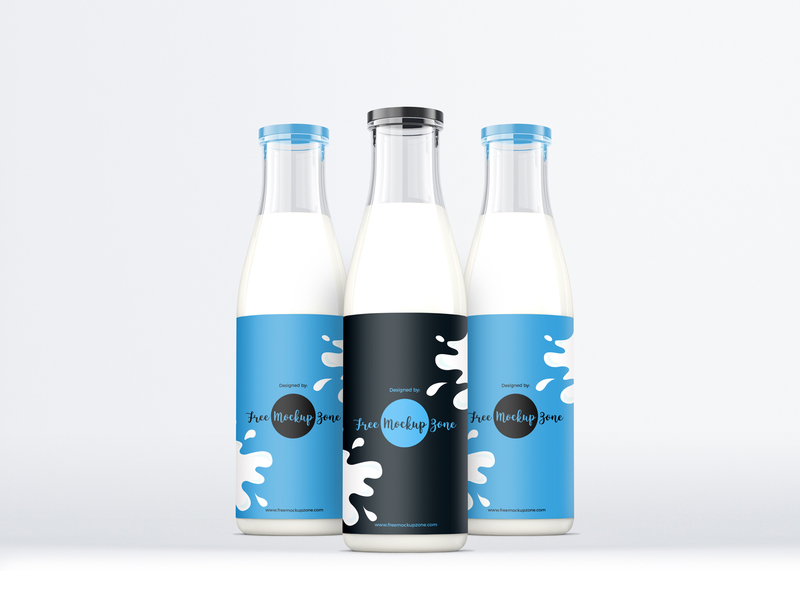 Very glad to share with all designers extremely professional Free Milk Glass Bottle Mockup 2018. This mockup is designed in PSd format. Editable layers allow you to make changes easily. Designers can get the desire result via smart-object layer. So feel free to download and must watch our all free mockups daily.